Parker had extensive military experience during the French and Indian War. He had served at the Siege of Louisbourg and the Battle of Quebec and may have been one of the famed Rogers' Rangers. The men of Lexington had enough confidence in Parker's military experience to elect him head of the local militia. likenesses of him that exist. When the British finally appeared around 5 am, the vanguard marched straight into Lexington. Thinking the gathered militia was much larger than it actually was and had hostile intent toward them, the British soldiers formed a battle line opposite the militia. Both Captain Parker and the British officer in charge gave orders to their men not to fire. Parker's alleged words have been immortalized: "Stand your ground. Don't fire unless fired upon, but if they mean to have a war, let it begin here." 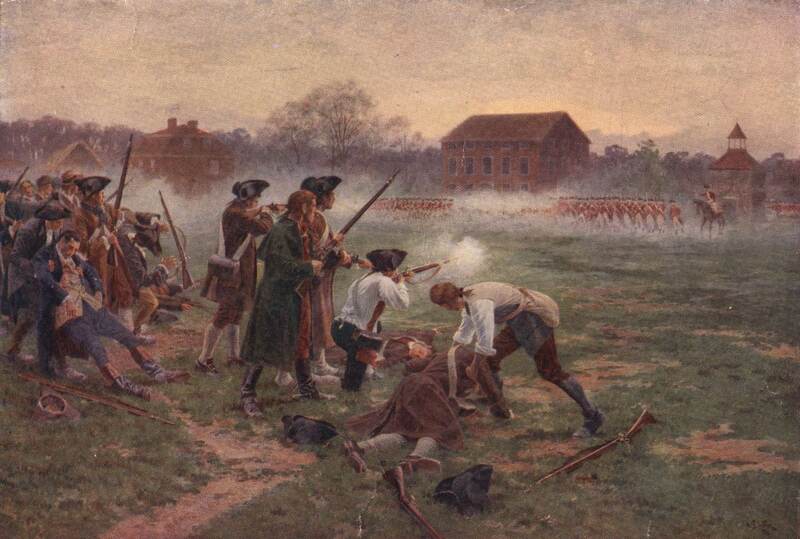 After Lexington, Captain Parker and his militia attacked the British as they returned to Boston near Lexington in what is known as Parker's Revenge. 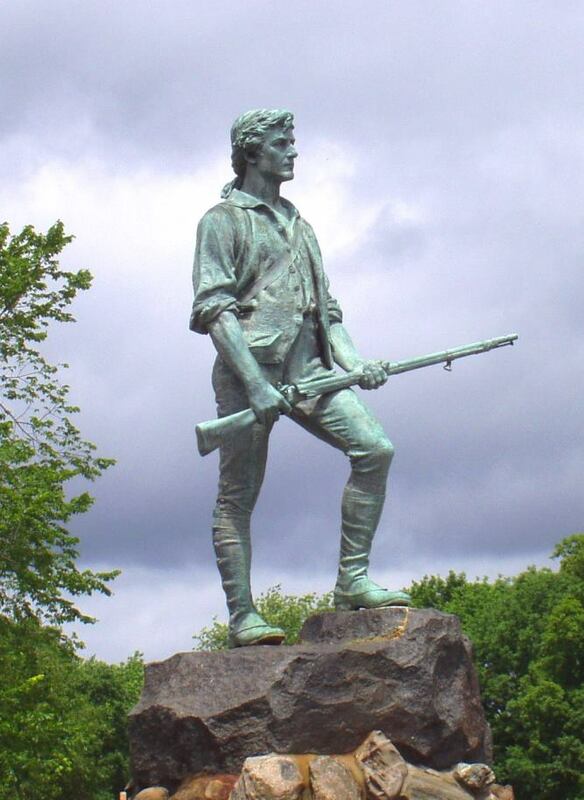 Lexington's militiamen then joined the Siege of Boston. It is not known exactly when Parker returned home, but he was not present at the Battle of Bunker Hill on June 17. John Parker passed away from complications due to his tuberculosis on September 17, 1775 at the age of 46.